The Precision Clean toothbrush head fits all Oral-B handles and works with unique Oral-B technology, allowing the bristles to surround each tooth to remove 5x more plaque along the gumline . Oral-B brush head refills feature Indicator bristles that fade halfway to help remind you when to replace your toothbrush head so you maintain a superior clean vs. a regular manual toothbrush. Dr Denti Tooth-Fil Temporary Tooth Filling. 10 Fillings Included. For Very Large Or Painful Fillings Seek Dental Advice. TOOTH-FIL Does Not Stick To Teeth, It Will Only Be Retained Inside Of Cavity. Tung brush is especially designed to remove odour causing bacteria from the tongue and outperforms toothbrushes and scrapers. 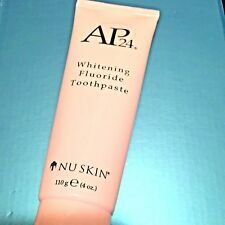 Use in conjunction with Tung gel for fresh breath and optimal oral hyhiene. (Dr Denti - Refit™. 6) Finally seat prosthesis back onto tooth and orientate until properly seated. 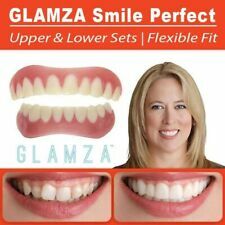 PERFECT SMILE VENEERS. Using a mirror, firmly position the Instant Smile Teeth over your existing teeth. Press them firmly against your teeth and gently pat the impression material with your thumbs behind your real teeth;. Brand New and Quality Silicone Dental Mouth Guard Bruxism Sleep Aid Night Teeth Tooth Grinding Prevent your teeth from clenching and grinding Remove noise of Bruxism, improving your sleep quality. Non-toxic silicone material, use with reassurance. Designed with Dentists for a superior clean - our most advanced brush head From Oral-B, #1 brand recommended by Dentists in the UK and worldwide. 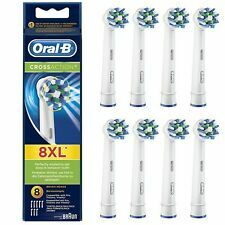 CRISS CROSS BRISTLES REMOVES MORE PLAQUE These replacement electric toothbrush heads are designed to help provide clinical cleaning for healthy teeth and gums. CrissCross bristles are set at a 16 degree angle to effectively clean along the gum line and reach deep between teeth. 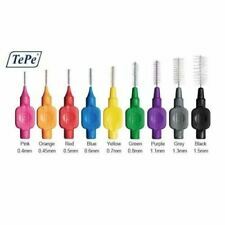 Interdental tips to penetrate hard-to-reach areas. Indicator bristles fade halfway, to signal when to replace your brush head. 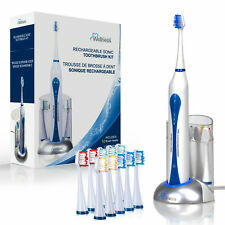 Waterpik FLW-220 / FLA-220 Power Flosser. Floss your teeth the easy way! Over 80% of the participants in a recent study preferred the Waterpik Power Flosser to string floss. 1 x FLA-220 / FLW-220 Waterpik Power Flosser. The three levels (or zones) of bristles on these brush heads are able to reach twice as deep in between your teeth as conventional toothbrushes can. Replace regularly. Length Oral. Colour White. Unit Quantity 4. Size: 20ml. To use, simply press the button and aim spray in mouth. Long lasting. Small & compact, ideal for pocket or hand bag. Golocal24-7 specialise in providing accessories and repair parts for a wide, and high quality, range of gadgets. 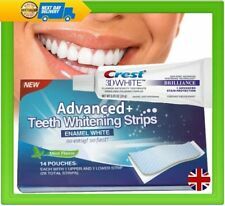 Achieve a whiter smile with these Oral B 3D White toothbrush heads. 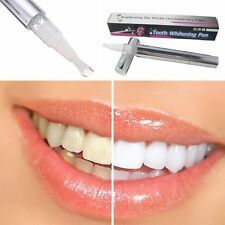 Inspired by professional dental tools, the 3D White toothbrush head is designed to clean tooth-by-tooth and is ideal for advanced cleaning and whitening. FOR CROWNS, BRIDGES, VENEERS INLAYS & ONLAYS. Finally seat prosthesis back onto tooth and orientate until properly seated. Designed with Dentists for a superior clean - our most advanced brush head From Oral-B, #1 brand recommended by Dentists in the UK and worldwide. SOFT BRISTLES FOR SENSITIVE TEETH AND GUMS These replacement electric toothbrush heads are designed to help provide clinical cleaning for healthy teeth and gums. Sensitive Toothbrush Heads provide softer bristles for a gentle brushing experience that's ideal for sensitive teeth and gums. They still have the triple action deep clean for superior plaque removal compared to a regular manual brush. Please read the full description of these replacement toothbrush batteries. Different models of electric toothbrush are fitted with different sizes of battery. 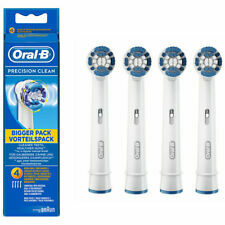 . .
Answer: Each Oral-B electric toothbrush head focuses on a slightly different type of cleaning. CrossAction features precisely angled bristles to lift and remove more plaque than a regular manual toothbrush. ProResult HX6014 Toothbrush Heads. The peaks and valleys along the length of the brush head are ergonomically designed to follow teeth topography and fit in between teeth so you're less likely to miss places when you brush. High-end features and a sleek design join forces to bring you a superior cleaning for an unparalleled brushing experience. Your Wellness brush head and handle are the ultimate team. Enhancing our sonic technology, they give you unrivaled cleaning. Applicable Waterpik Ultra WP-100 WP-450 WP-150 WP-130 WP-160 WP-660 WP-6 WP-900. There is a gasket inside your handle hose as shown on the picture. Handle hose assembly. For this cheaper compatible handel, there is no any screw included. TRADITIONAL AYURVEDIC TONGUE CLEANERS. scrape from the back of the tongue forwards until clean. 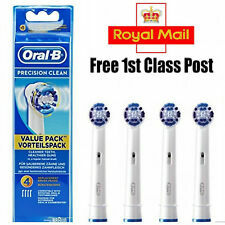 FOR ORAL HEALTH & HYGIENE. 1 X TONGUE CLEANER. no tongue cuts, irritation or abrasion. ergonomic design and flexes to suit mouth. You can use the mouthpiece directly because it is made from soft flexible silicone. Thoroughly clean the Breathe-Easy Mouthpiece with warm water after use and dry. Protects teeth from clenching and grinding. • Livré avec 16 têtes de brosse à dents, (4 par lot). • Vitality: Precision Clean, Dual Clean, Trizone, Sensitive, Floss Action, Pro white. • Pro Health : Precision Clean, Dual Clean. • Interclean: IC2522, ID2021, ID2025, ID2025T.